Pricing Details: 2 nights, 3 days: $548-$688 depending on room choice. 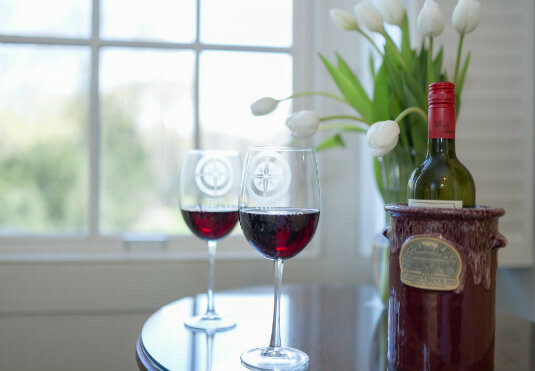 Cape Cod Wine Bed and Breakfast weekend festivities are set for the weekend of April 28-30, 2017. Falmouth Innkeepers are thrilled to be a part of annual Cape Cod tradition. 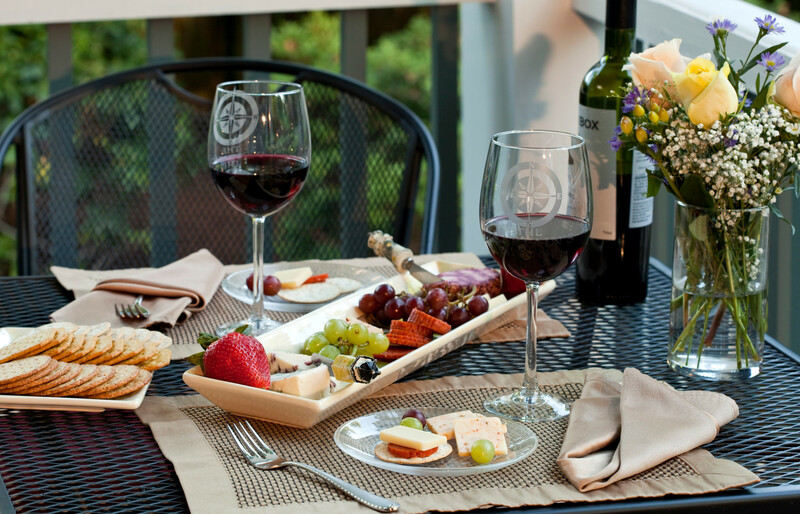 At The Captain’s Manor Inn your Wine Bed and Breakfast weekend begins with a wine reception on Friday, April 28, from 5-7 pm in our Bistro area. 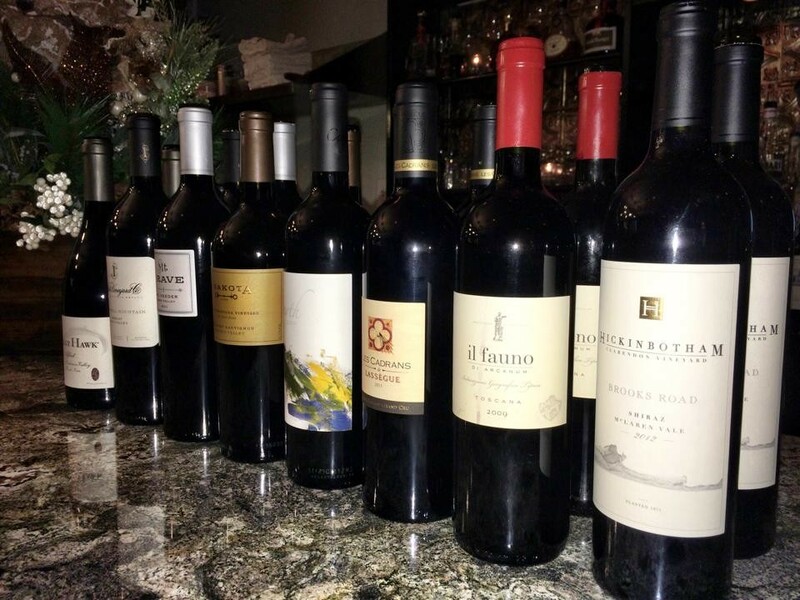 Relax and enjoy wonderful wine and light appetizers on Friday before heading out to dinner at one of the many wonderful foodie restaurants just a short walk down iconic Falmouth Village Main Street. 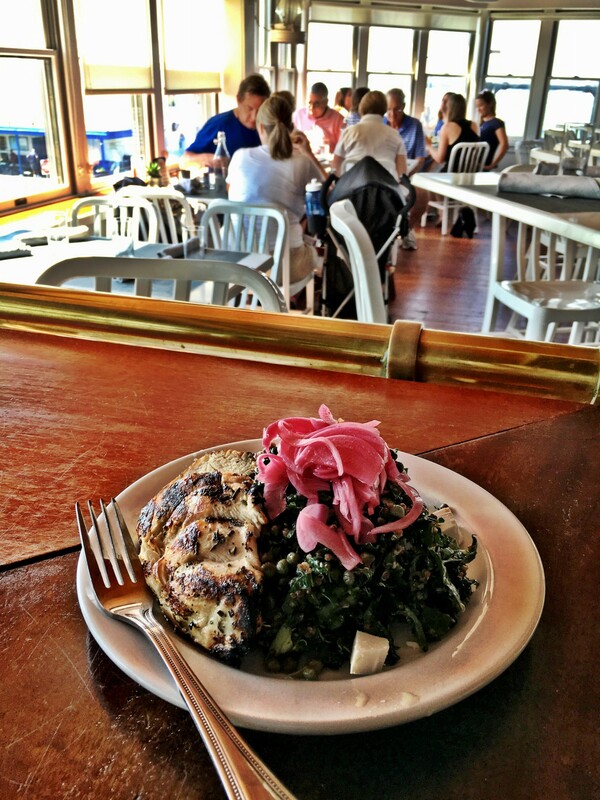 For a reference on some of our guests favorite restaurants click on our Restaurant Page. 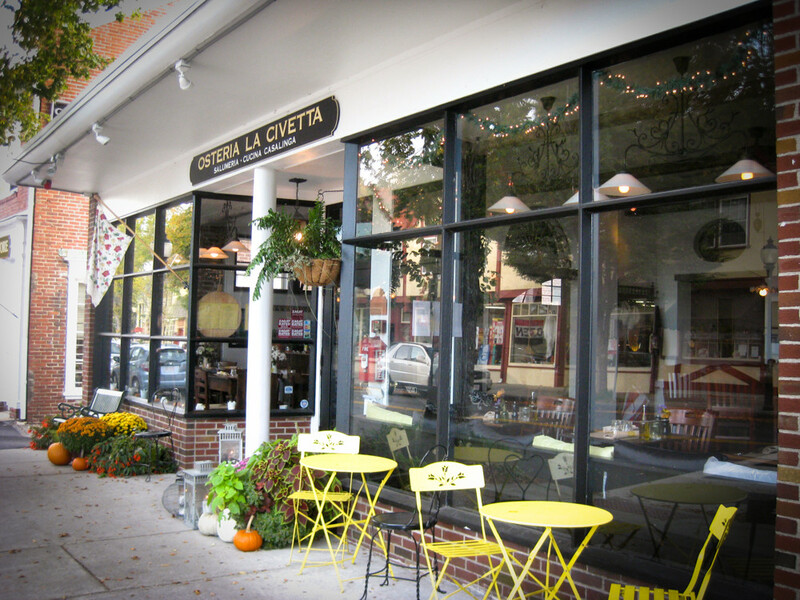 The anchor event of this Cape Cod Wine Bed and Breakfast weekend will be a Wine Dinner at Osteria La Civetta just a short stroll from The Captain’s Manor Inn. It promises to be a delicious event thank you to the creative talent of Chef Fabio Pazotti. The celebrated cuisine of Chef Fabio is focused on including fresh and local ingredients in the creation of special dishes routed in the Northern Italian region of Emilia Romagna which includes the Capital Bologna. 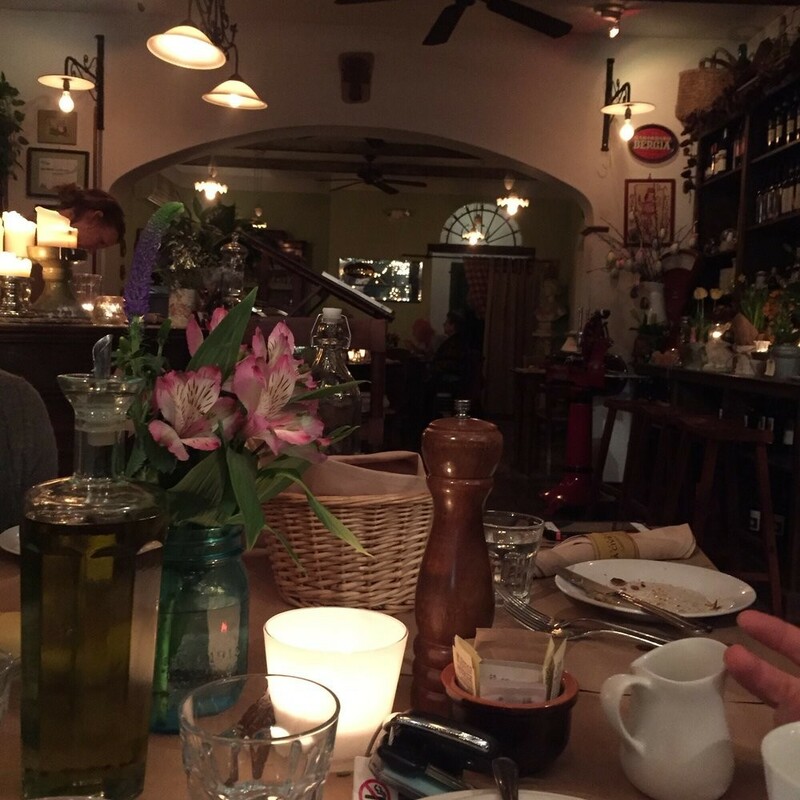 The homemade pasta is one of the renowned favorites of local residents and visitors alike. The menu for this special cape cod wine weekend event will include various food courses matched with Italian wines. 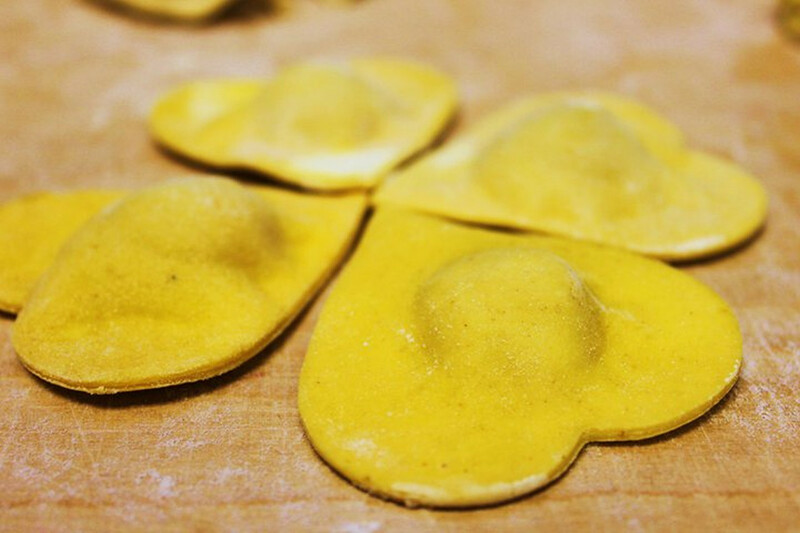 A few of menu items to whet your curiosity include a Selection of Fine Italian Cheeses, Pasta Fagioli, Cotoletta (tender veal Milan specialty), and Tagliatelle all a Bolognese (so you can try their homemade pasta). This fun spring getaway is a great way to celebrate after a long winter! Two nights, three days plus a welcome wine reception Friday and Wine Pairing Dinner event Saturday – $548 double occupancy Queen room, $588 double occupancy king room and $648 premium king room (fireplace in room), Forbes Cupola Suite $688.